Cult of Weird was featured on last night’s episode of @Midnight on Comedy Central! 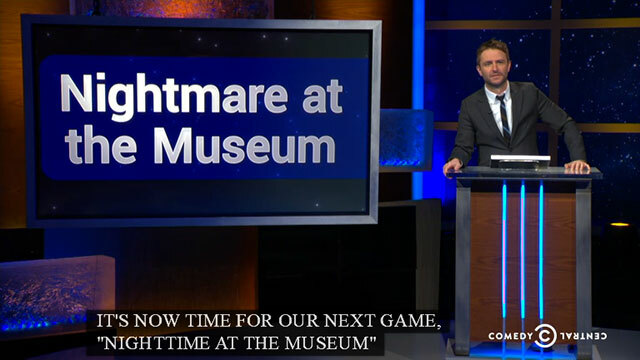 Host Chris Hardwick (of Nerdist and AMC’s Talking Dead) introduced the site for the category Nightmare at the Museum. 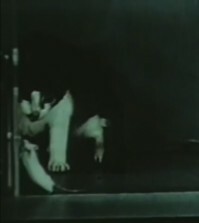 The contestants then had to guess which subjects were actual features on the site, which included the LSD cat government experiment video and the world record contortionist eating with her feet. The episode is now available to watch online right here. The Nightmare at the Museum segment starts at about 12:15.